SHOC holds open meetings every Tuesday at 10 AM at the Delany Center downstairs conference room. The Delany Center is located on the corner of Ahern and 12th Streets, Sacramento, in the Loaves & Fishes complex. Big Day of Giving is May 3rd this year. 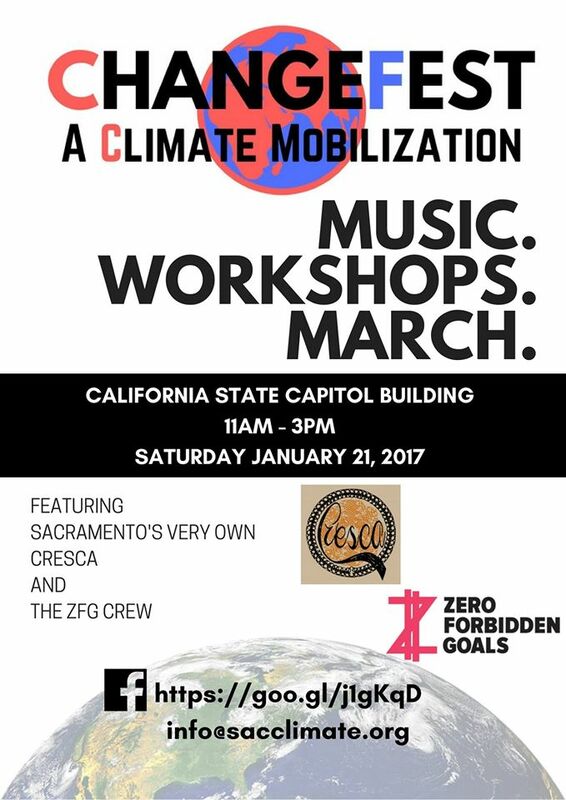 All day event to donate to many Sacramento non-profits. 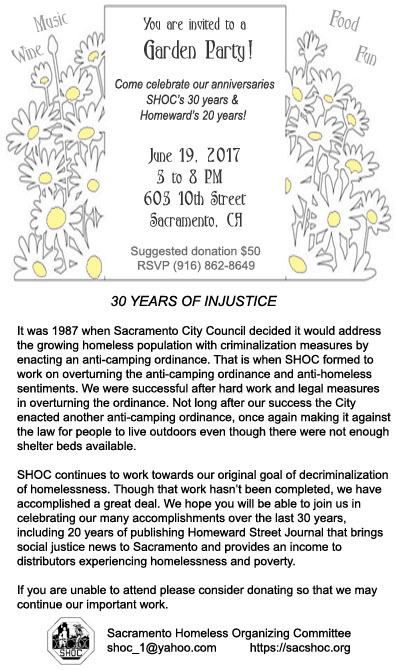 We hope you will keep Sacramento Homeless Organizing Committee in mind! Join together in solidarity as we focus on raising awareness of hunger and poverty in Sacramento County and grassroots efforts to support solutions that center on people helping people. 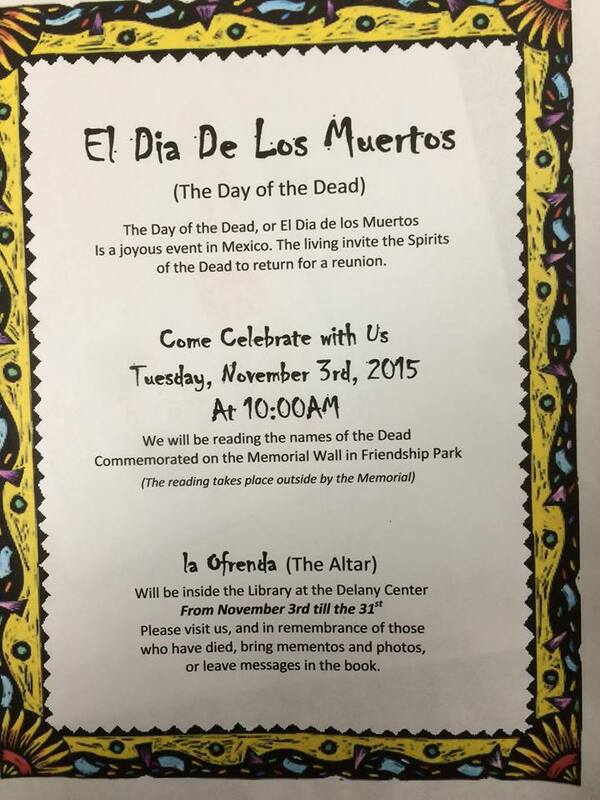 Beneficiaries of this event are Oak Park Sol, Sacramento Homeless Organizing Committee, and Angels of the Fields. 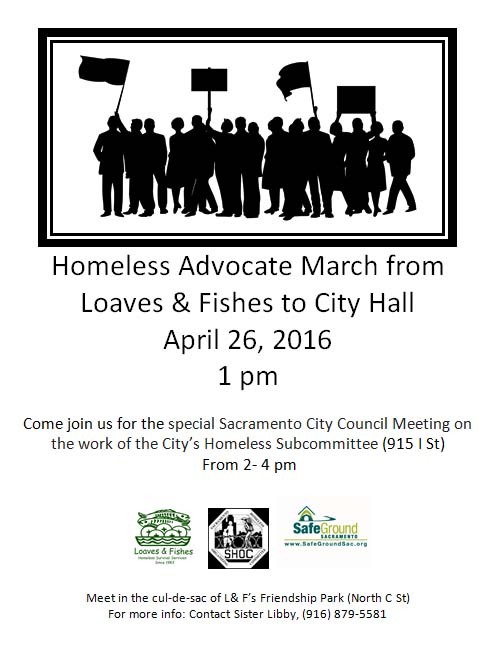 Slow Food Sacramento is a partner in this event. 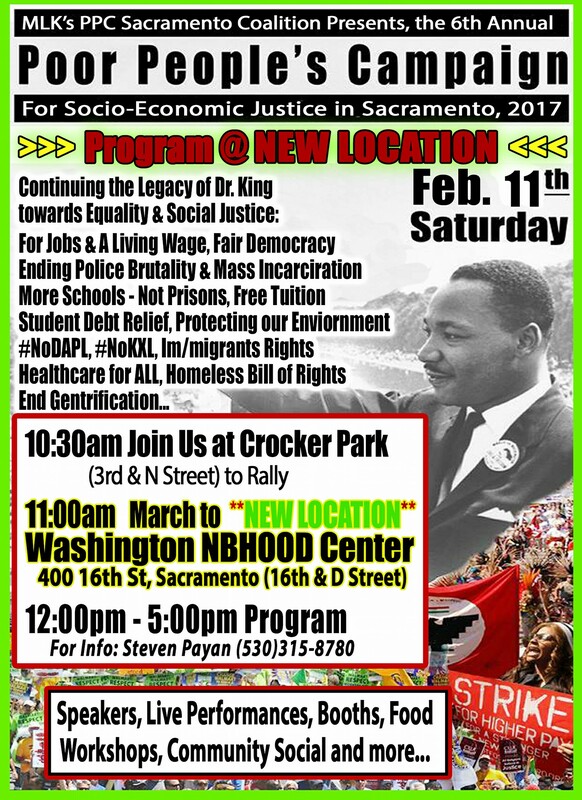 A local Sacramento coalition is bringing you 144 hours of action during Martin Luther King, Jr. week, kicking off with the #ReclaimMLK march and ending with the #J20Sacramento General Strike and Their participation in ChangeFest. 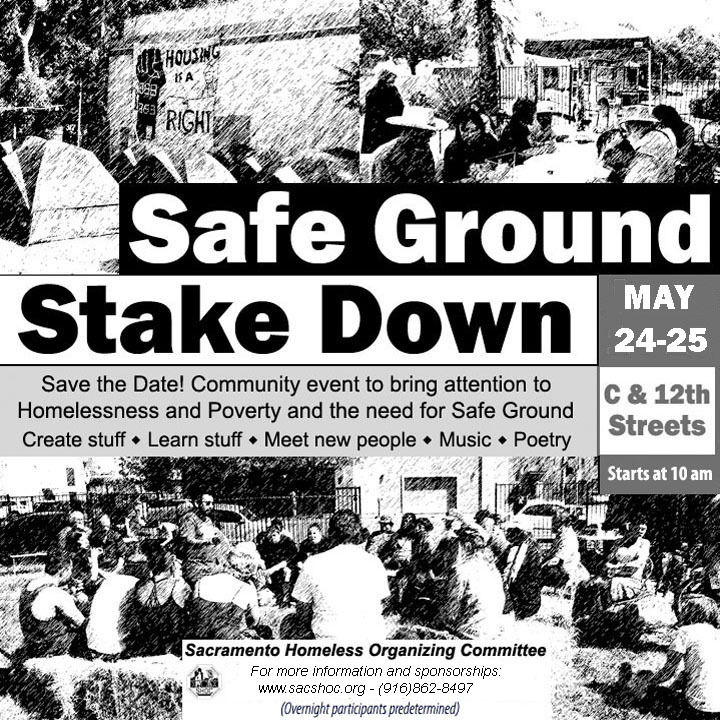 It will be an exciting week full of education, organizing, and building the community Sacramento needs. This event is the first of its kind, and will definitely not be the last. They look forward to your participation. MON. Jan. 16th – 9:30 a.m. – Reclaim MLK: This Was Not the Dream! Let us join together to commemorate the radical sentiment of Martin Luther King Jr. The MLK Jr that no one speaks of. The MLK Jr that doesn’t accommodate the legitimacy of white supremacy, but instead the MLK Jr that tells us that “A Riot is the Language of the Unheard,” that “I’m Black and I’m Beautiful.” Let us all come together and march to eliminate racism & white supremacy, capitalism, patriarchy, heteronormativity, homelessness, poverty, fascism… Let us all come together and march for love, unity, and to build the power of the people. Let us continue to build people power in Sacramento through reclaiming Martin Luther King Jr Day. 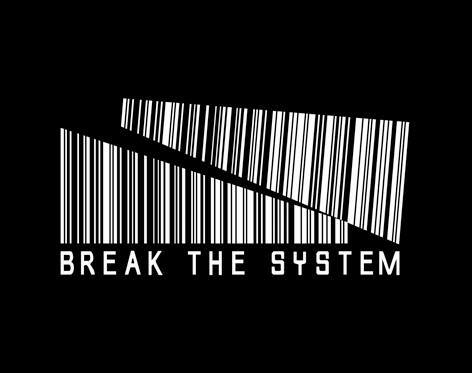 Not with an event tainted with capitalism or sponsored by the very law enforcement entities that are killing us in the street.. but with the people! We live in a time where police are trained for an average of 19 weeks and given permission to shoot first and ask questions later. In 2016, Sacramento police killed 12 unarmed individuals. Police brutality and the violation of our basic human rights is on the rise. It is becoming more and more apparent that 19 weeks of training is not teaching law enforcement the law or how to interact with the citizens they swore to protect and serve. 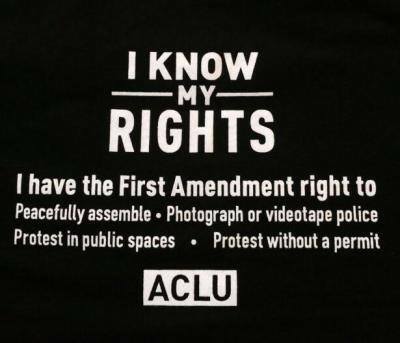 We must teach ourselves, because we can begin to train police to our rights. It is us, who must stand up for ourselves because we are the ones who encounter them after they have been given a badge and gun. Join us for a FREE 2 Hour training on not just your rights, but how to keep yourself safe when dealing with law enforcement. Join us, as a volunteer, that day to meet your community. We will be introducing our groups to students in an attempt to educate and activate young minds. We will be asking them to participate in our #J20 action and showing them how they can get more involved in their community. Join us for a potluck the day before the presidential inauguration of the racist, sexist and xenophobic Donald Trump. We invite you to bring your friends, your family, and your favorite dish, so that we can continue to build resistance against injustice. 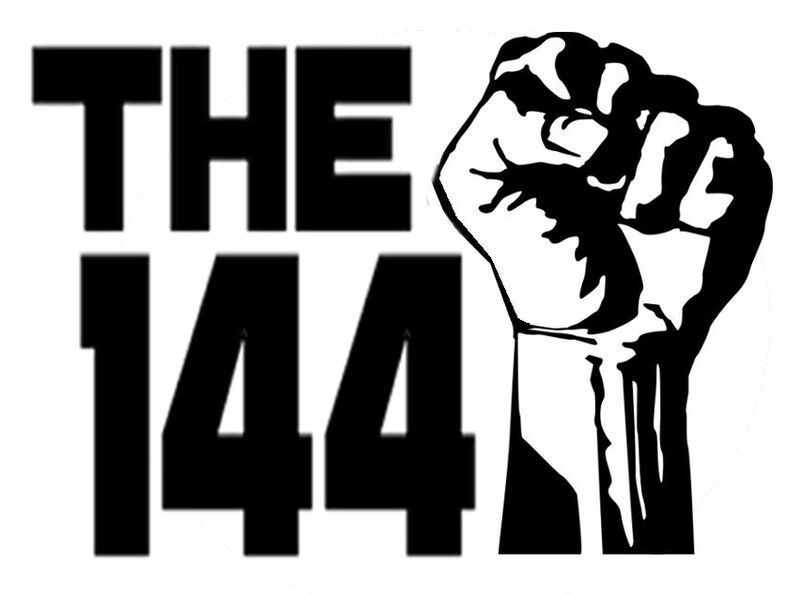 We will have information presented by the local groups who are organizing the 144 hours against Trump and will answer any questions about how you can get more involved. 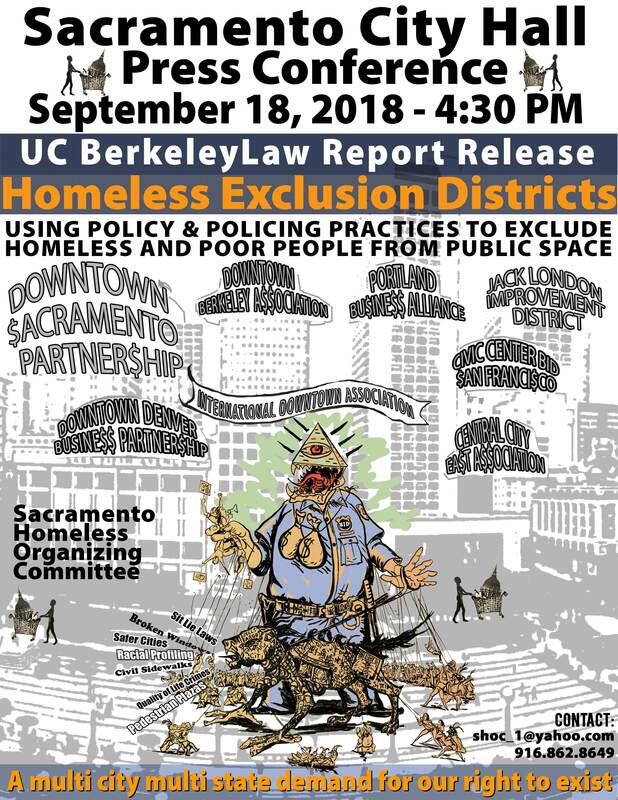 We are meeting at 12pm and marching from various locations in Sacramento, converging on the Capitol at 2pm for a permitted event put on by DSA, ending at 6pm. The event will have speakers from multiple local organizations and local musicians/bands of various genres. 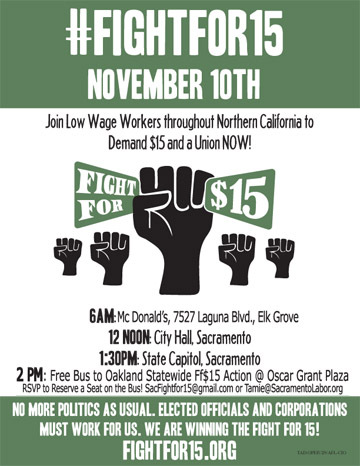 The day will culminate in a march thru downtown Sacramento. The event will not only protest the inauguration of Donald Trump and the local issues of police brutality and gentrification, but will also build momentum towards further organizing and actions. Now more than ever, we need everyone pitching in to make our future a livable one. 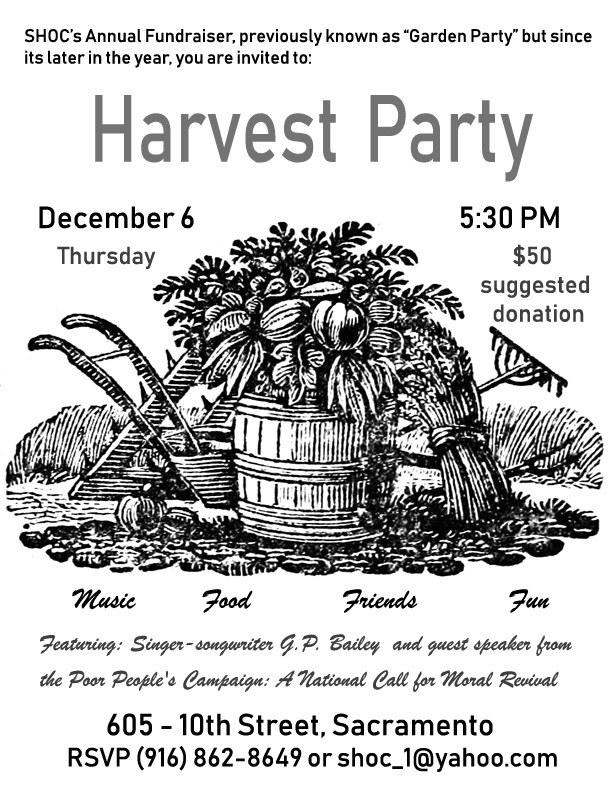 Come listen to great live music, learn from workshops, meet local organizations that need your help. We will march to the Western States Petroleum office to demand the end of climate change denial and the acceleration of the transition to the new clean energy economy.